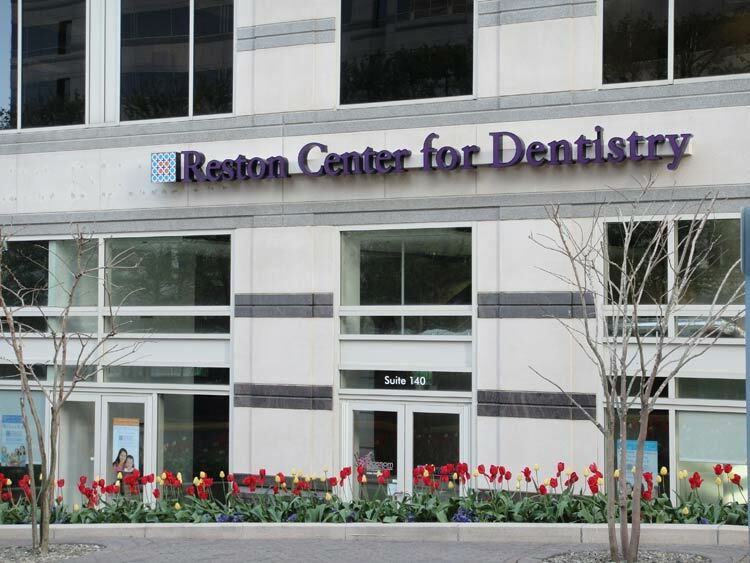 April is Oral Cancer Awareness Month, and at our dental office in Herndon, we know just how serious and scary oral cancer can be. To do our part to help raise awareness, we’re here to share facts, signs, and risk factors of oral cancer with our patients and neighbors. Oral cancer can be treated, however, treatment is much more successful when the disease is caught early. 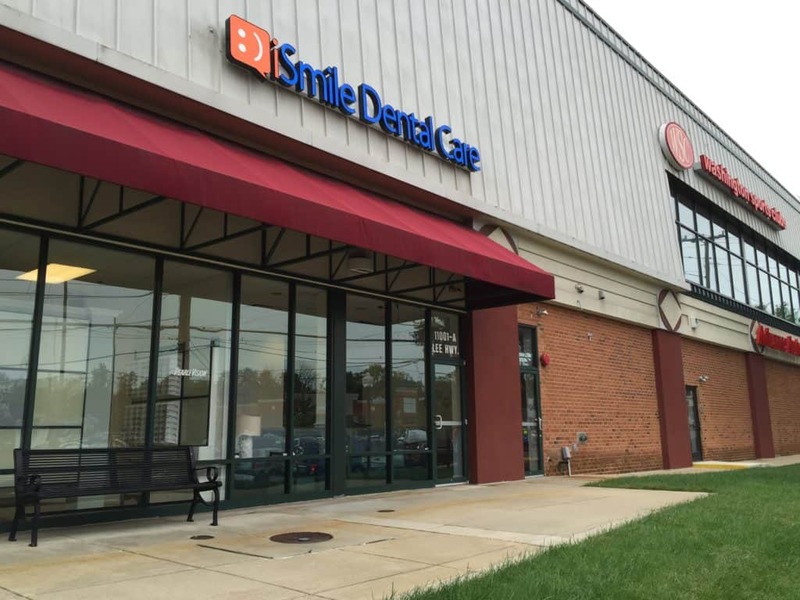 This is one reason why bi-annual visits to your dentist in Herndon are so important. 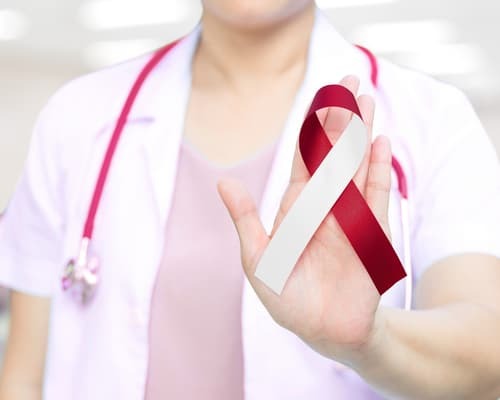 You see, unlike other types of cancer, there are no official timing guidelines for screening for oral cancer like there is for, say, colon or breast cancer. 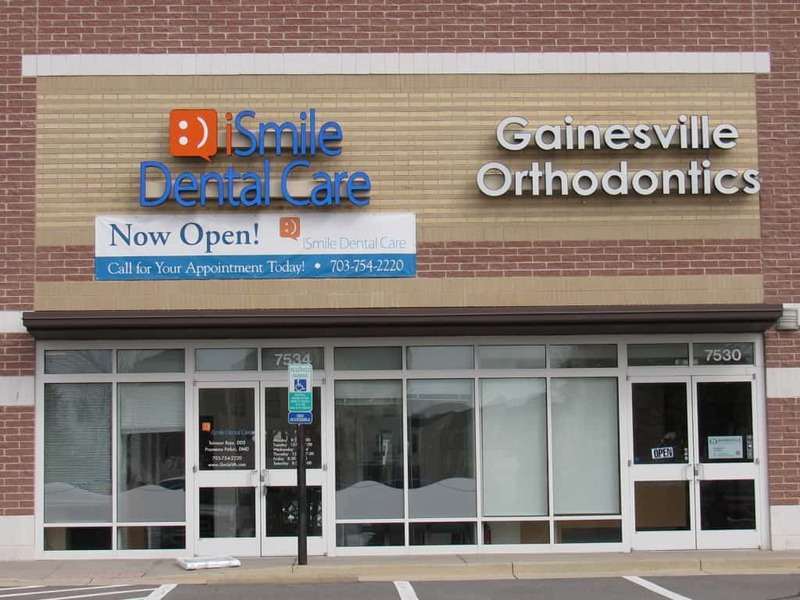 Your regular dental visits essentially act as regular oral cancer screenings. These checkups allow your dental team to identify any potential signs of oral cancer early so that you can get treatment fast. Oral cancer is a very serious disease. Reduce your risk by changing any risky habits and commit to seeing your dentist every six months. 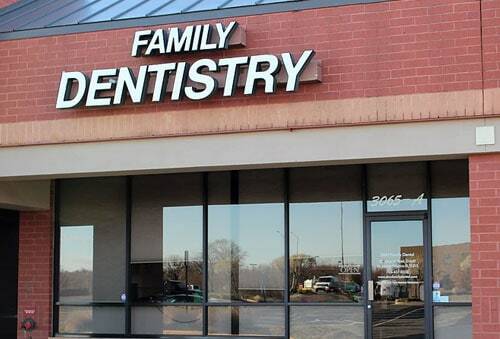 Of course, if you suspect you’re at risk for oral cancer, or are concerned by any potential signs, we welcome you to call our Herndon dental office. 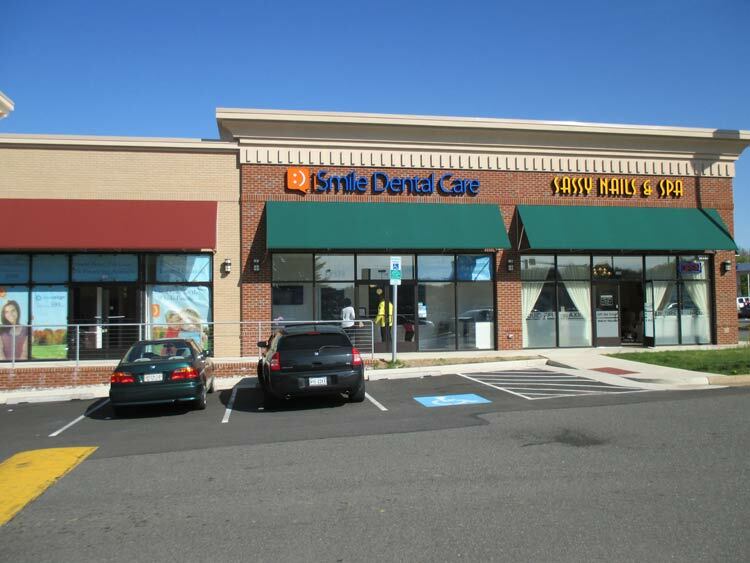 iSmile Dental Care has five dental offices in Northern Virginia, including Manassas, Reston, Fairfax, Herndon, and Gainesville.